This diverse group of Fellows comes from a spectrum of religious backgrounds and study at top Boston area schools. Ariel Goldner is a senior at Worcester Polytechnic Institute studying Mechanical Engineering with a biomechanics concentration. 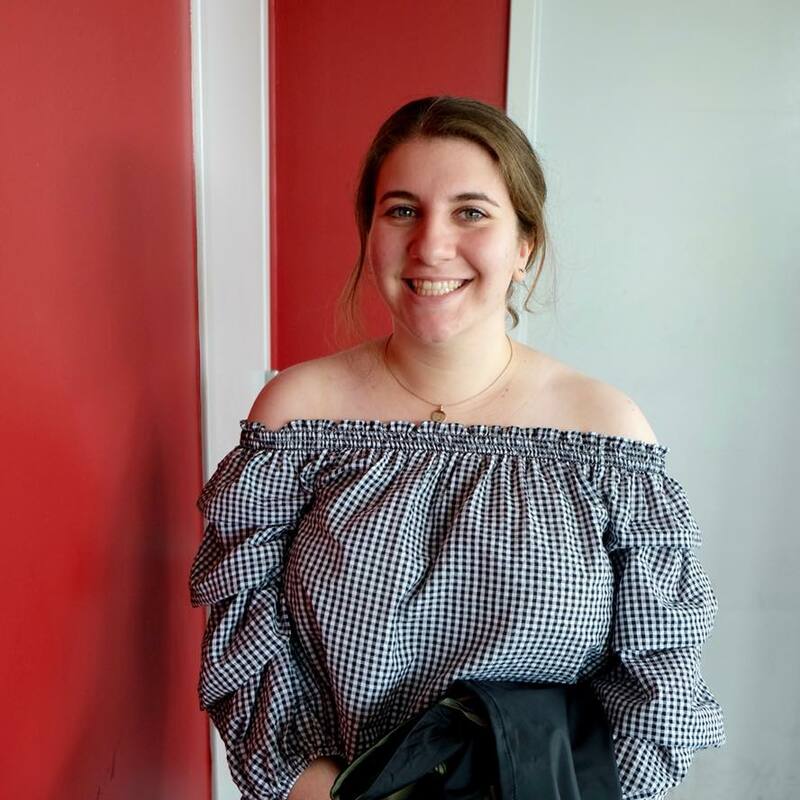 Ariel’s passion for fostering connections between Jewish community members and members of the greater Massachusetts area was ignited after completing her summer at Alexander Muss High School in Israel. Through serving as the National Engagement Chair for the American Union of Jewish Students, Ariel also held positions at WPI’s Hillel. She is currently excited to serve as a CAMERA fellow, as well as a TRTN fellow. 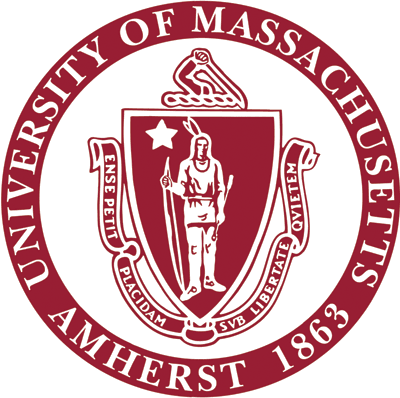 Ayelet Ehrenkranz is studying Journalism and Marketing at University of Massachusetts Amherst. There, she is the vice president of religious affairs in Hillel, has an advice show on WMUA, the campus radio, and is also involved with the news program at WMUA. Although she is from the greater Boston area, Ayelet studied in Jerusalem during her gap year after high school and enjoyed her weekly visits with a woman named Rachel, a holocaust survivor. My name is Jessica Levine and I am a junior at Simmons University studying Nursing from White Plains, NY. I grew up with an interest in Holocaust studies and I am very excited to be able to reconnect with that interest through research and experiences with survivors. On campus, I am involved with Hillel and I have been on two alternative spring break trips to Israel where we’ve helped underserved communities. I enjoy making beaded jewelry and contributing to my volunteer work at the MSPCA. I look forward to expanding my knowledge of Holocaust studies and bringing some of that back to campus. Jessie Sigler is a junior at Northeastern University studying Computer Engineering with minors in History and Jewish Studies. She is from Southborough, Massachusetts. She spent the first half of this year in Israel as a software intern, and then spent a month in Poland on a Northeastern program studying the Holocaust and Polish national memory. In her spare time, Jessie enjoys hosting her own folk music show on Northeastern’s student-run radio station. Jillian is a sophomore at Brandeis University majoring in both History and Politics. She is from Merrick, New York. Her passion for Israel and Jewish life has given her the ability to participate in many organizations on campus. At Brandeis, Jillian serves as Vice President of Brandeis Israel Public Affairs Committee (BIPAC) and is a board member of Chabad at Brandeis. Additionally, Jillian works at the Schusterman Center for Israel Studies. Kate Harrigan is a senior at Wellesley College majoring in international relations. She is from Chatham, New Jersey. At Wellesley, Kate takes part in several singing groups. 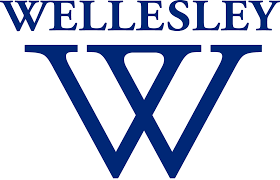 She is a member of the Wellesley College Choir, the Chamber Singers, and the Wellesley Widows, a student run a cappella group. Katy is a junior at Wellesley College studying Religion and Education. She is originally from San Antonio, TX. In addition to her school work, Katy enjoys volunteering at her campus' preschool and singing in the Wellesley Chamber Singers. She also loves embroidery, the outdoors, and spicy food. Micaela Simms is a Sophomore at Brandeis University, majoring in HSSP (Health, Science, Society, and Policy) and Psychology on the Pre-Med track. She is from Chattanooga,TN, where she attended Girls Preparatory School. Micaela has always been curious and passionate about her family history and her Judaism. At Brandeis, she is a sister and the Fundraising Chair of Alpha Pi Phi Sorority. From time to time, she can be found on campus "flipping flies" in the Garrity Lab. My name is Narain Reddy, and I’m an undergraduate at Boston University. I am involved in different organizations on campus some of which include Camp Kesem and Stage Troupe. I am passionate about giving voice to the voiceless and advocating for human rights. Born and bred in Houston, TX– home to the 4th largest Holocaust museum in the United States, I have had the opportunity to learn from and chat with survivors during my visits. I find this fellowship to be quite important in educating campuses and communities about the Holocaust from the unique perspectives of different survivors. I am excited to be involved and immerse myself in this unique learning opportunity. 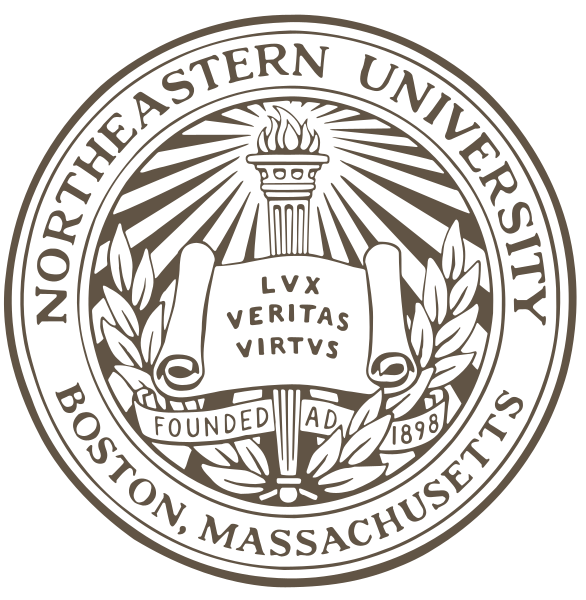 Zak is an international Affairs and History major at Northeastern University. He is from a small town in Connecticut. 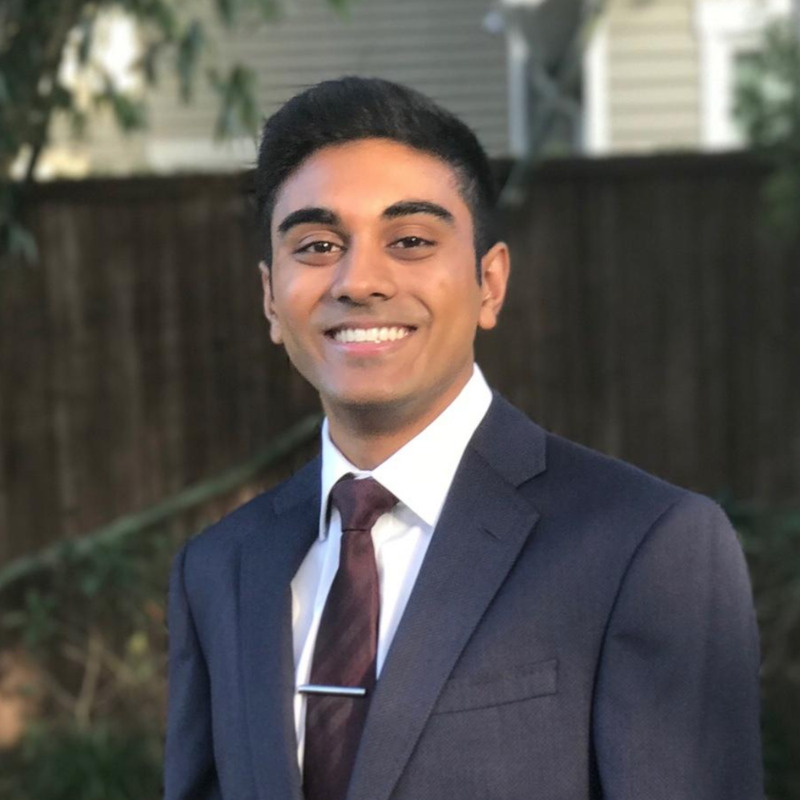 Zak is a strong advocate for international human rights and currently serves as the President of the Northeastern University Human Rights Organization. At Northeastern, he has worked within the Jewish and interfaith communities and also serves as a campus engagement intern for KAHAL. Zak is passionate about advocacy, outreach, and education. In his free time, Zak loves to travel, spend time with friends and family, and support the New York Yankees.